This week, the team from Raishma got in touch to let me know about the new arrivals in their online store, and a "pop up shop" event in London between now and the 14th December where you can browse and buy! Read on to see my favourites from the new collection! I can't resist a bit of sparkle and sequins, and whilst the UK high street is full of all-over sequinned dresses, I like that this has more of a pattern. 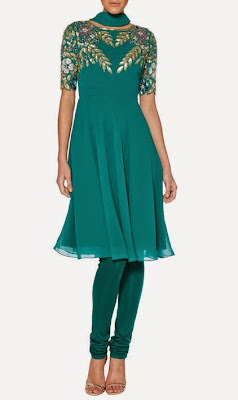 I probably wouldn't wear this as a dress on it's own, but for those less conservative about showing their legs, this is perfect for Christmas and NYE parties. Most of the asian outfits in my wardrobe are wedding-wear, but I have a few kaftan-style tops which I can throw on over a pair of jeans or leggings. 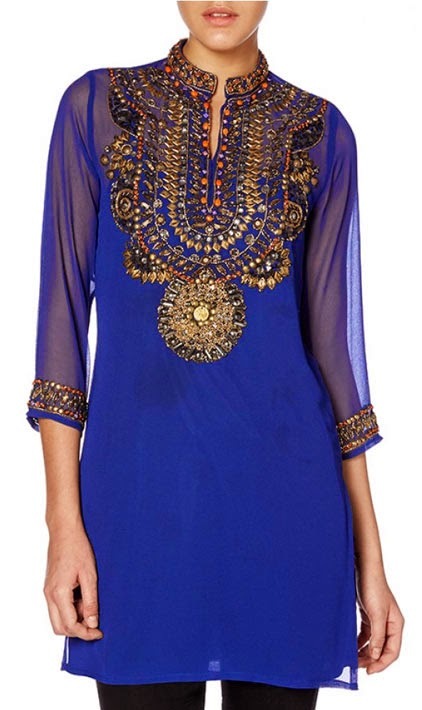 A top like this one would be perfect for that purpose! 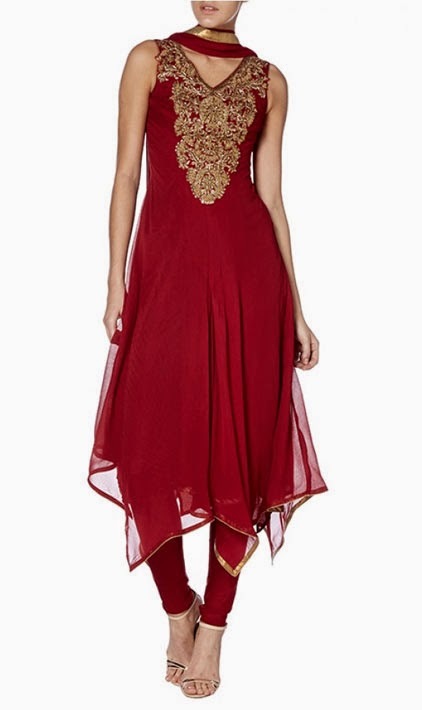 My final pick is this deep red and gold churidar suit. A real classic colour combination, this outfit stands out because of the "handkerchief" hemline, it adds something different and I could picture myself dancing the night away in this at a mehndi or pre-wedding function. 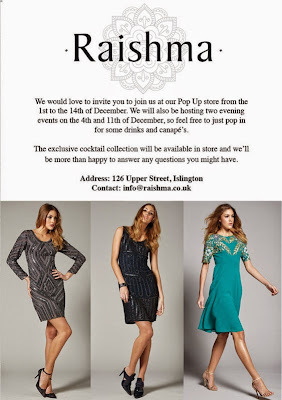 Get more photos and info on all these dresses and more new arrivals at Raishma.co.uk and if you're in London, don't forget to check out Raishma's pop up shop at 126 Upper St, Islington, N1 1QP.